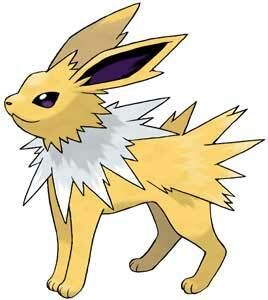 Eevee is a pretty cute Pokémon that can evolve into the strong Jolteon if it was exposed to a Thunder Stone. 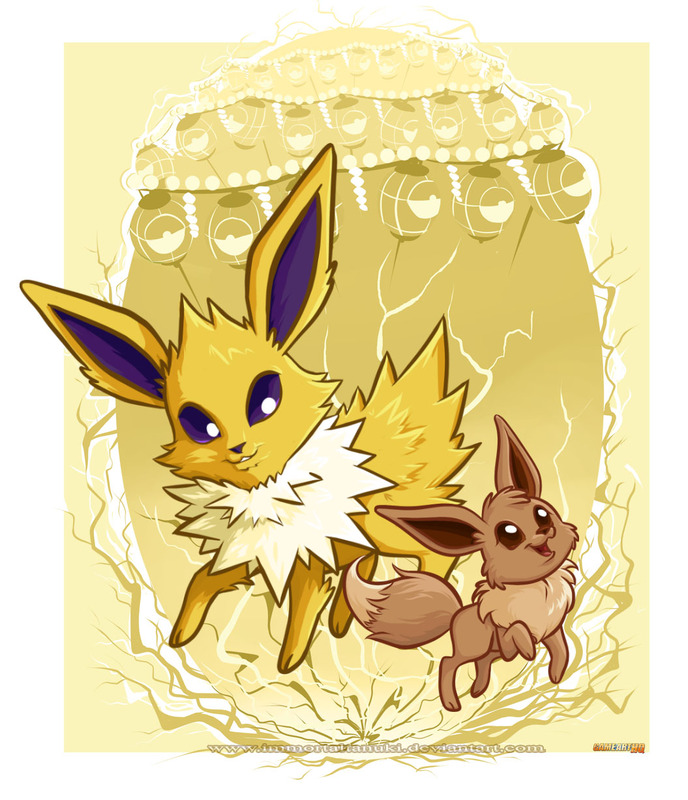 The long-time Game-Art-HQ Member Amanda “ImmortalTanuki” J. Belaire drew almost all the Eevolutions with Jolteon being the 2nd last one. I totally recommend you to check out the whole series here to also get a sneak peek on one of the submissions for the upcoming Link’s Blacklist Update!